She was the daughter of the Hittite king Hattusili III and his wife Puduchepa. She married Ramesses II in his 34th year. 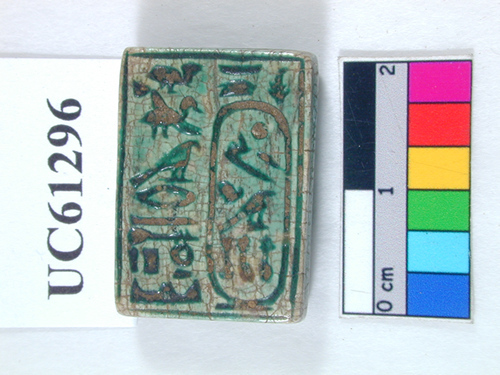 From the evidence of the papyrus found at Gurob it is highly likely that she lived in the palace at Gurob.